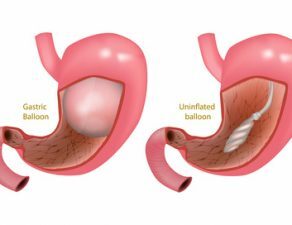 A hernia is a localized bulge or lump that may appear on a part of an organ, when the organ pushes through a weakness in the muscle or surrounding tissue wall. 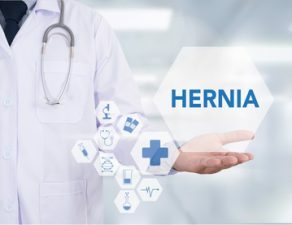 Hernias most commonly appear in the abdominal region or diaphragm (hiatal hernia), but they can also appear in the upper thigh, belly button, and groin areas. It is usually appears when there is excess strain on a weak muscle. The strain can be caused by a number of reasons, such as lifting heavy weights, constipation, pregnancy, obesity, or persistent coughing or sneezing. 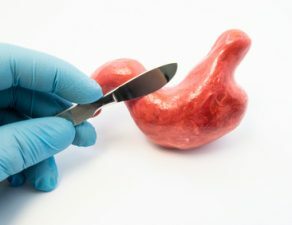 If you have been experiencing severe pain or discomfort due to hernia and are planning to undergo hernia surgery, look no further than Minimally Invasive Surgical Associates and Texas Weight Loss Docs. 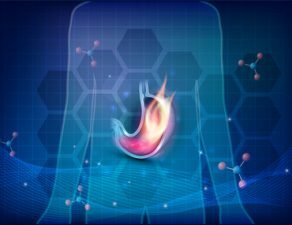 Read on to learn more about the procedure and the risks involved. Before going ahead with hernia surgery, your doctor will conduct a physical examination and run diagnostic tests to confirm the problem. If you smoke, have a history of blood clots, or take blood thinners, make sure you tell your surgeon about it. Avoid medicines like aspirin and ibuprofen for a week before surgery, and do not eat on the day of surgery. Depending on the type and severity of the bulge, the surgeon may perform Herniorrhaphy – a procedure where the surgeon pushes the bulge back into place and stitches together the weak muscles or tissues, or Hernioplasty – the procedure of suturing a piece of synthetic or biologic mesh to reinforce the weak region. 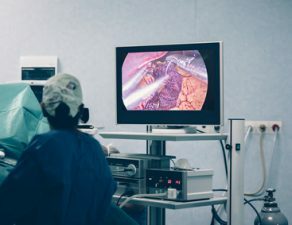 These procedures are usually performed in a laparoscopic or robotic fashion to enhance recovery and minimize incisions. 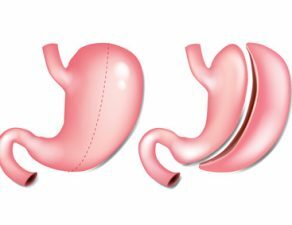 Though hernia surgery is a simple procedure with minimal risks, there can be some complications, in rare cases. Patients can generally go home the same or next day after the surgery, unless there are any complications. Full recovery takes about 3 to 6 weeks. In all cases, doctors advise rest for at least 2 weeks, and avoiding driving during the period. 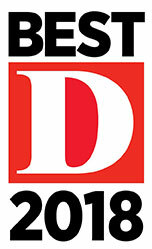 Looking for an Experienced Hernia Surgeon? If your hernia symptoms are getting more prominent by the day, do not delay seeking expert consultation. 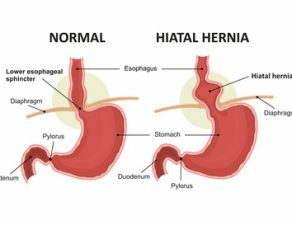 If left untreated, hernias can be fatal. 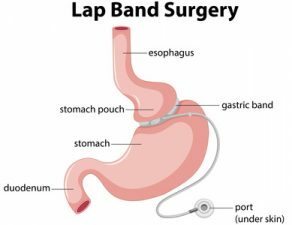 Whether you are in Dallas, Fort Worth, or a nearby area, book an appointment with one of the hernia surgeons at Minimally Invasive Surgical Associates and Texas Weight Loss Docs. Our experienced surgeons have proven expertise in repairing hernias and providing comprehensive post-op care. To learn more about the procedure and our other services, fill out our contact form or call 469-620-0222.